If you have an existing wood floor that looks old, tired and damaged, in many cases this floor can be stripped back and re-sealed. It is also often possible to change the colour of the floor to match your change in taste. Light floors can be darkened or have a complete colour change. In some cases a previously dark floor can be lightened. Gawoodflooring use high tech. Floor sanding machines that gather 90-95% of dust, and a huge range of colours, oils and lacquers to give a stunning professional finish. 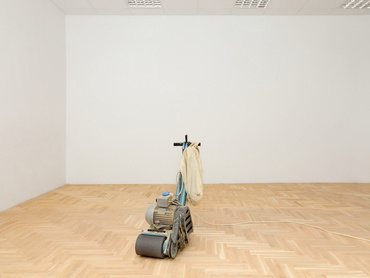 Sanding and Sealing is a very cost efficient method of breathing new life into an existing floor at a property in Fulham, Chelsea, Kensington and other areas in London. There are two different types of finish; Oil wax and lacquer. Oil wax has a more matt finish and lacquer carries a more shiny finish. They are both durable and easy to maintain. It comes down to personal taste.